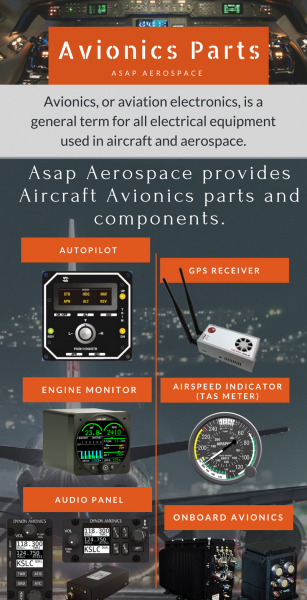 ASAP Aerospace is one stop comprehensive solutions which fulfills all military and NSN parts requirements. You can find your required aerospace parts by just navigate through our inventory. 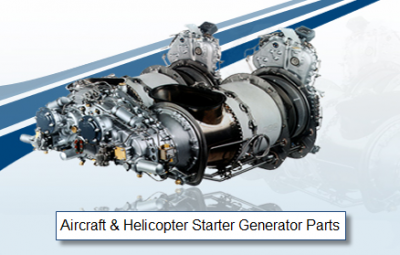 Search aerospace or military parts by National Stock Numbers or Federal supply Groups also. Also you can find aircraft manufacturer and their respective parts by searching their cage codes. Just quote your required part numbers with desired quantity ou account manager get back to you in few minutes. We gives you surety about fast delivery and 24*7 support.